We use locks to protect our valuables, our loved ones and safeguard our business from external threats. To do so we install the latest locks that are almost impossible to penetrate. But what happens when you misplace a key or forget the code of a keypad lock? 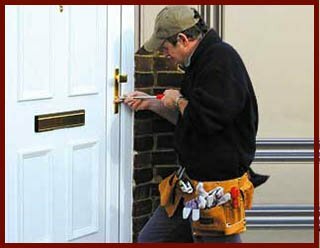 You end up being locked out of your own property and the locks that we installed to protect ourselves become the main reason for that. 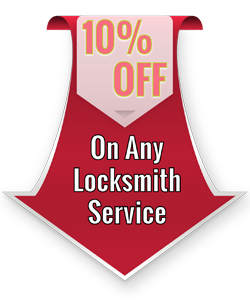 But you don’t have to worry about unlocking your home or office, you can call Locksmith Lock Store. 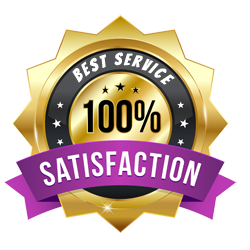 Our unlock service can open any kind of lock and we are known all across San Antonio, TX as the go-to service for all lock and locksmith needs. 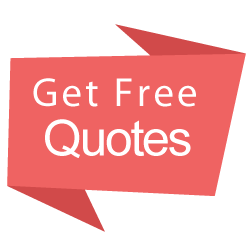 For quick resolution for lockout troubles, call us on 210-780-7314.